You will Watch G.I. 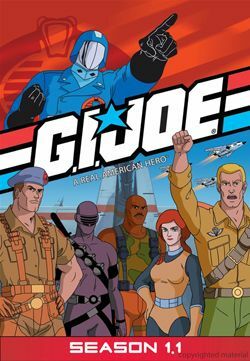 Joe: A Real American Hero Season 1 Episode 35 online for free episodes with HQ / high quality. Stream cartoons G.I. Joe: A Real American Hero Season 1 Episode 35 Excalibur G.I. Joe sets up a radar tracking station in England. While Storm Shadow finds King Arthur’s legendary sword Excalibur at the bottom of a lake and uses it’s strength to attack the Joes and destroy their station.